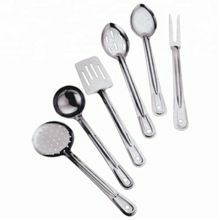 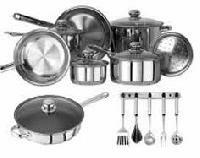 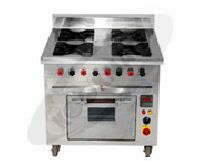 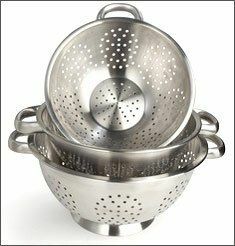 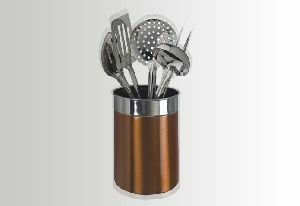 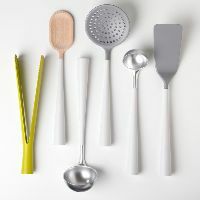 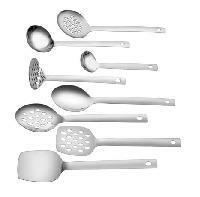 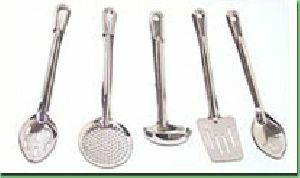 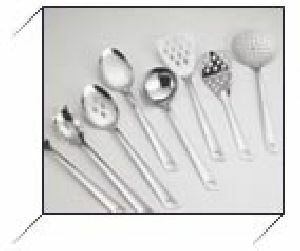 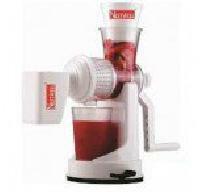 KITCHEN TOOLS / GADGETS An alluring range of kitchen tools confirming to international standards, available in different shapes, styles & thickness suitable for home to restaurant use... 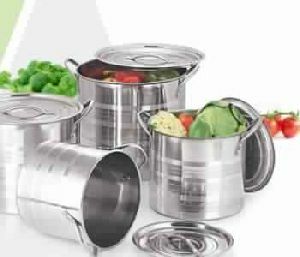 STORAGE JARS/CANISTERS A fascinating range of storage jars adds unlimited elegance to any kitchen. 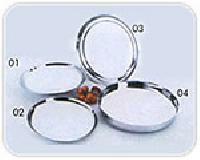 These jars come in different sizes & capacities, bulk or customised box packed. 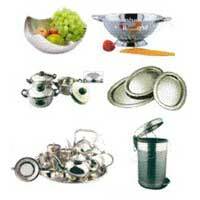 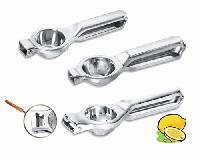 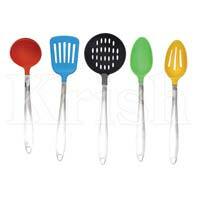 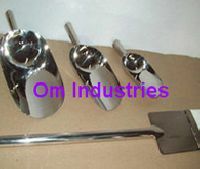 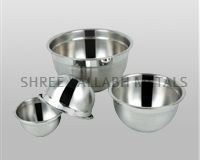 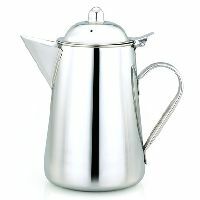 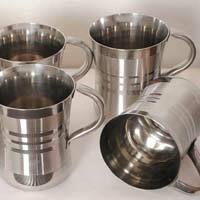 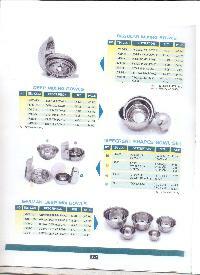 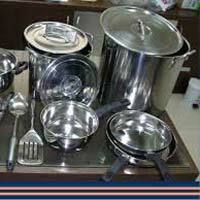 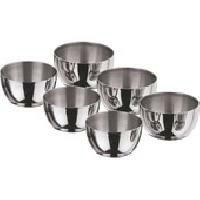 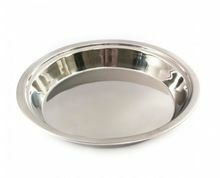 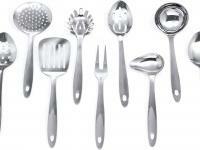 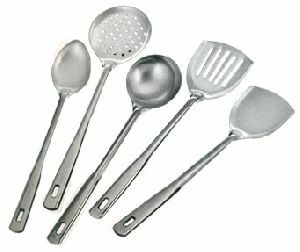 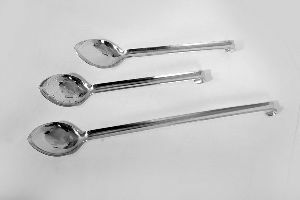 steel donga , water serving utensils .